myDropmail is your digital forwarding service for your post mail. 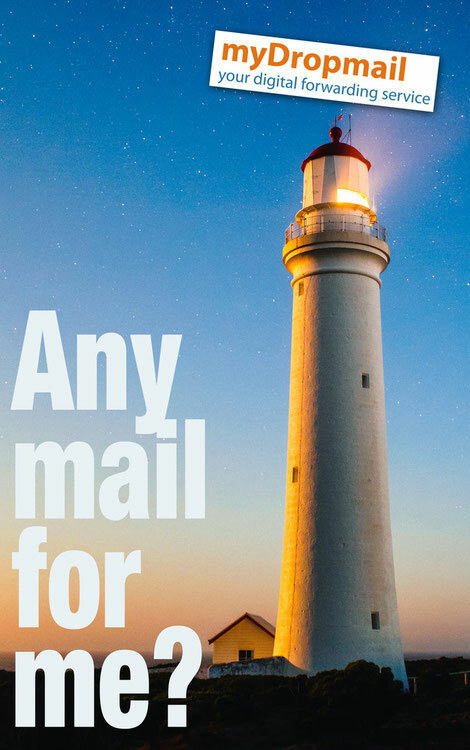 myDropmail allows you to receive your letters via the Internet on business trips, relocation or during deployment and operations abroad (expatriates) - safe and cheap! myDropmail is the electronic counterpart to the physical letter box. With this electronic letter box, you can receive your letters online. myDropmail scans your mail and makes it available as digital documents, giving you online access to your letters anytime and anywhere. Our service allows customers with a login and password to read their letters via the Internet on business trips, relocation or during deployment and operations abroad (expatriates) - safe and cheap! Mobile access to your scanned letter mail, you can forward the files by email, print them and sort them by sender or date. Contact us for further information about mail redirection to your computer or any mobile device.